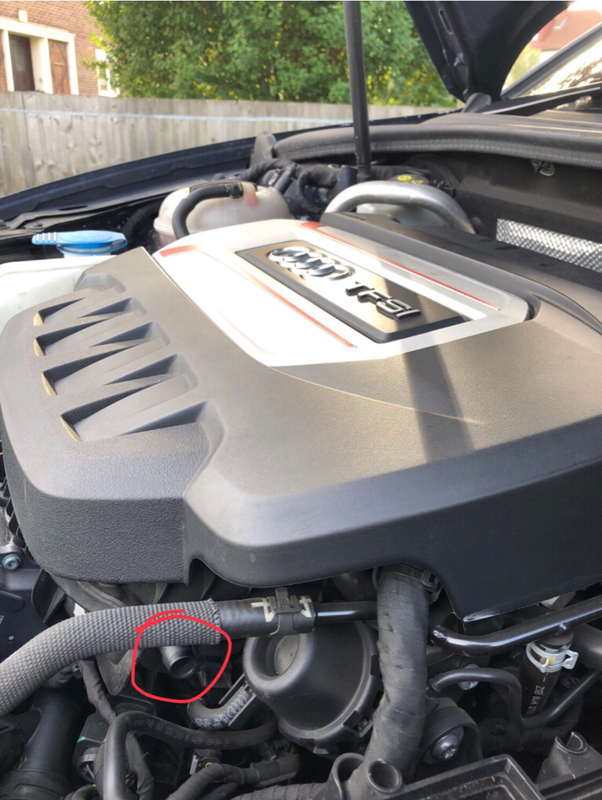 Can anyone tell me if there should be a a pipe or fitting coming out of this outlet( one with the screwdriver pointing to it) in the engine please? Ok, thanks for confirming that! Was going crazy thinking there was a pipe missing, after some warranty work with the dealers. Now I’m intrigued what’s venting to atmosphere or sucking air from the engine bay. 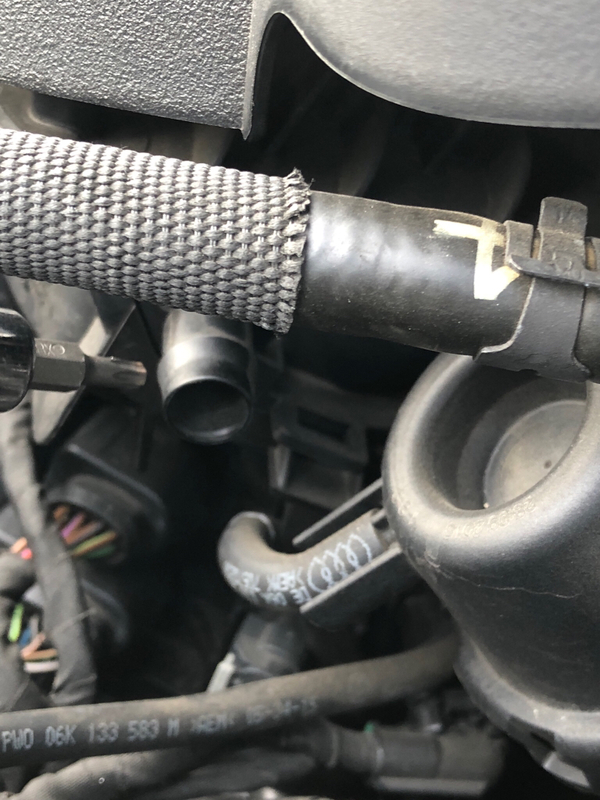 Is it on the inlet manifold? I haven’t looked yet.